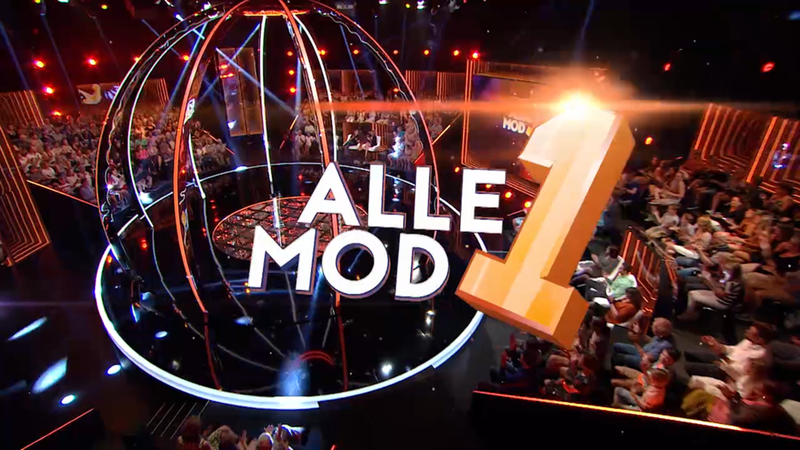 Visual identity and animation for the award winning DR 1 Denmark prime time game show Alle mod 1 (All against 1). Extensive graphical solution with quiz show elements, intro, wipes, breakers, fun infographics and second screen app design. The identity is a mixture of a classic shiny-floor game show production and a futuristic look.